The holidays are a time to enjoy family, friends, special meals and treats but with all the extra activity and delicious goodies our bodies may have some trouble keeping up with all the fun. So take a few minutes to check out these tips to help you stay healthy throughout the season. Wash your hands often. Keeping hands clean is one of the most important steps you can take to avoid getting sick and spreading germs to others. Wash your hands with soap and clean running water, and rub them together for at least 20 seconds. Cover your mouth and nose with a tissue when you cough or sneeze. If you don’t have tissue, cough or sneeze into your upper sleeve or elbow, not your hands. Don’t skip meals. It seems logical: Forgo lunch; leave more room for your favorite snacks at the office party later. But arriving starved may result in overeating, and drinking on an empty stomach will give you a quicker buzz, which is more likely to lead to mindless munching. Eat normally during the day, and be strategic at the buffet. Don’t bother with things you don’t absolutely love. Splurge on something special, then stop. Don’t let late nights ruin your health and holidays. Most of us have sleep debt: the difference between the number of hours we need every night (which varies per person) and how many we get. If you feel best after seven hours a night and you get five for three nights in a row during a busy week, you have a sleep debt of six hours (two missing hours for three nights). And it doesn’t take long for the cycle to start. “If you pull one all-nighter or miss a few hours each night over a week, your body releases hormones that prompt eating and weight gain,” says Lawrence Epstein, the chief medical officer of the Sleep Health Centers, in Brighton, Massachusetts. Erasing that debt requires you to get six extra hours over the course of a few days, however they don’t have to be consecutive, says Epstein. So while you should focus on eliminating your sleep debt completely, know that research has found that just one good snooze (a few hours more than you normally need) can give you a fresher start. Prevent injuries. 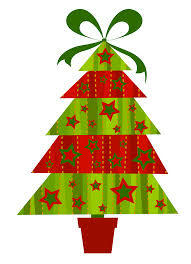 Injuries from falls and fireworks often occur around the holidays. Use step stools instead of furniture when hanging decorations. Leave the fireworks to the professionals. Most residential fires occur during the winter months. 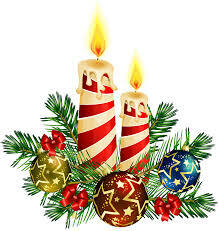 Keep candles away from children, pets, walkways, trees, and curtains. Never leave fireplaces, stoves, or candles unattended. Don’t use generators, grills, or other gasoline- or charcoal-burning devices inside your home or garage. Install a smoke detector and carbon monoxide detector in your home. Test and change the batteries regularly. Prepare dinner safely. As you prepare holiday meals, keep you and your family safe from food-related illness. Wash hands and surfaces often. Avoid cross contamination by keeping raw meat, poultry, seafood, and eggs (including their juices) away from ready-to-eat foods and eating surfaces. Cook foods to the proper temperature. Refrigerate promptly. Do not leave perishable foods out for more than two hours. Eat well, and get moving. With balance and moderation, you can enjoy the holidays the healthy way. 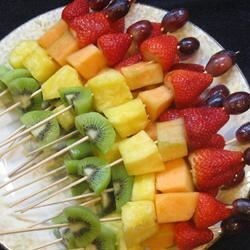 Choose fresh fruit as a festive and sweet substitute for candy. Select just one or two of your favorites from the host of tempting foods. Find fun ways to stay active, such as dancing to your favorite holiday music. 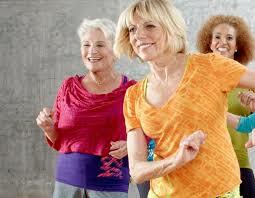 Be active for at least 2½ hours a week. 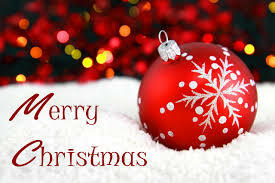 May you have a Happy, Healthy and Blessed Christmas Season!